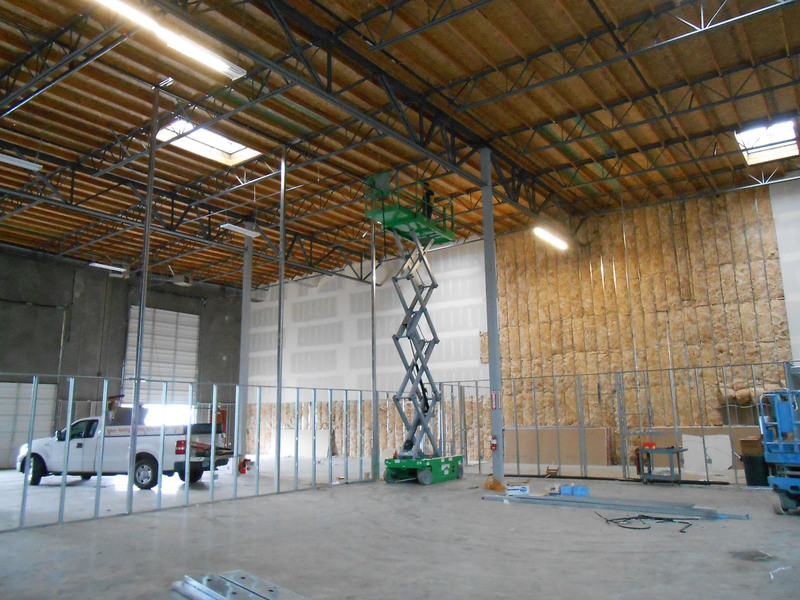 The Rich Duncan Construction crew progressed quickly and efficiently on the tenant improvements to the Super Bounce of Salem building located at 3160 Blossom Drive NE, Suite 101. 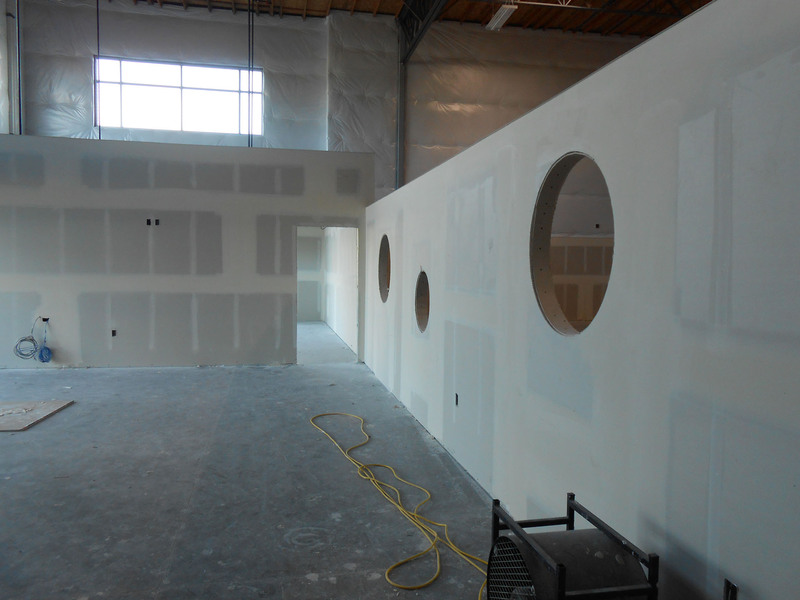 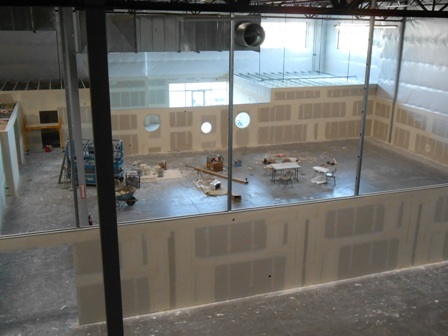 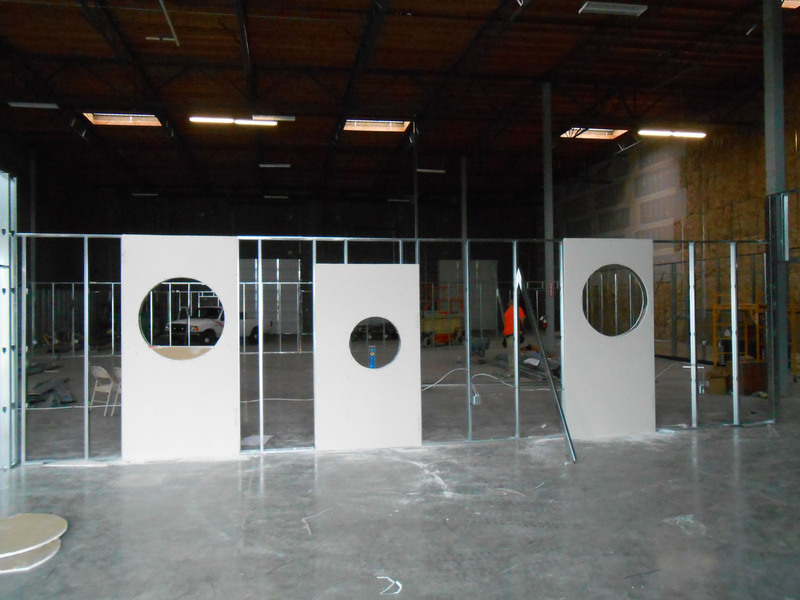 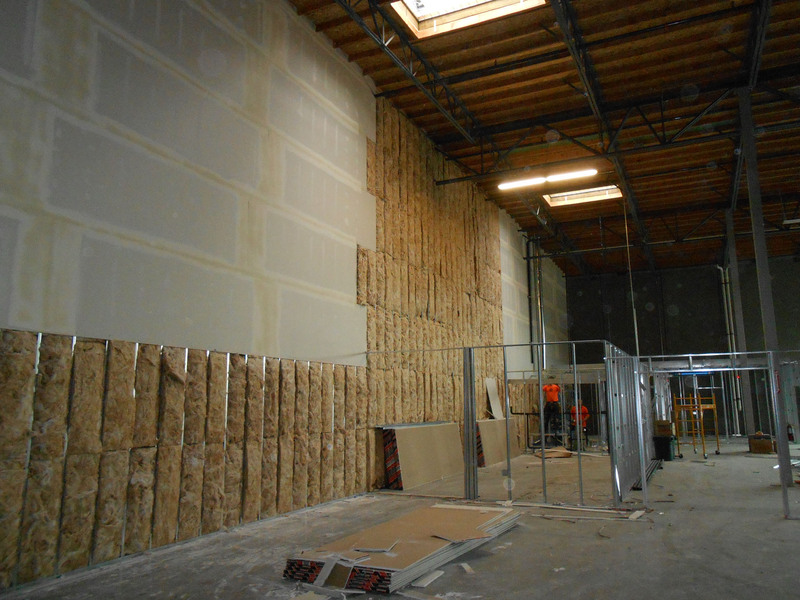 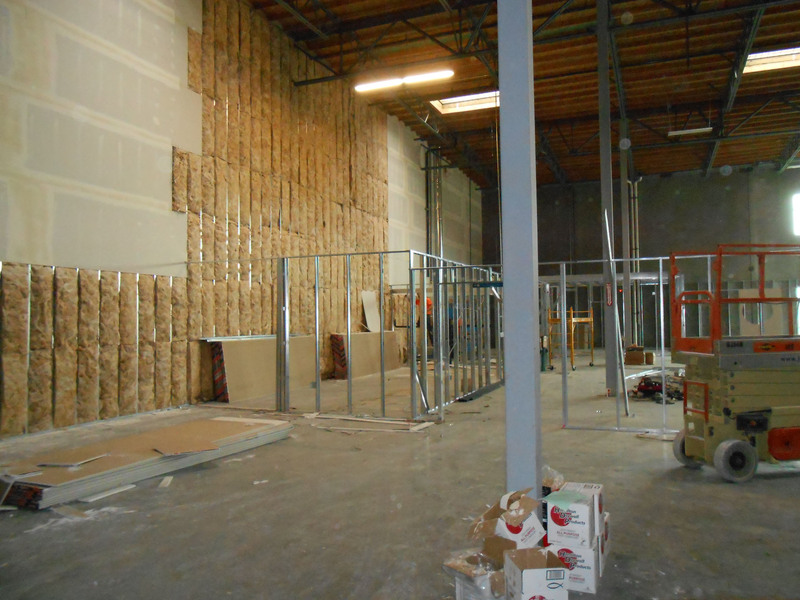 The 10,000 sq ft building was an empty shell as our crew began work in October 2012. 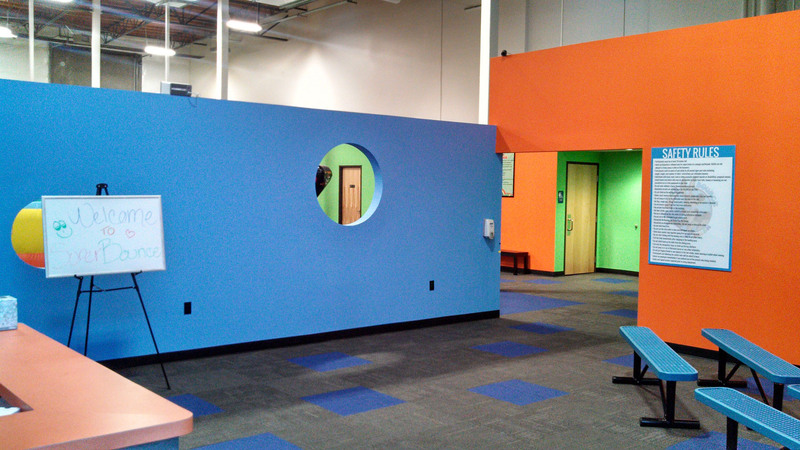 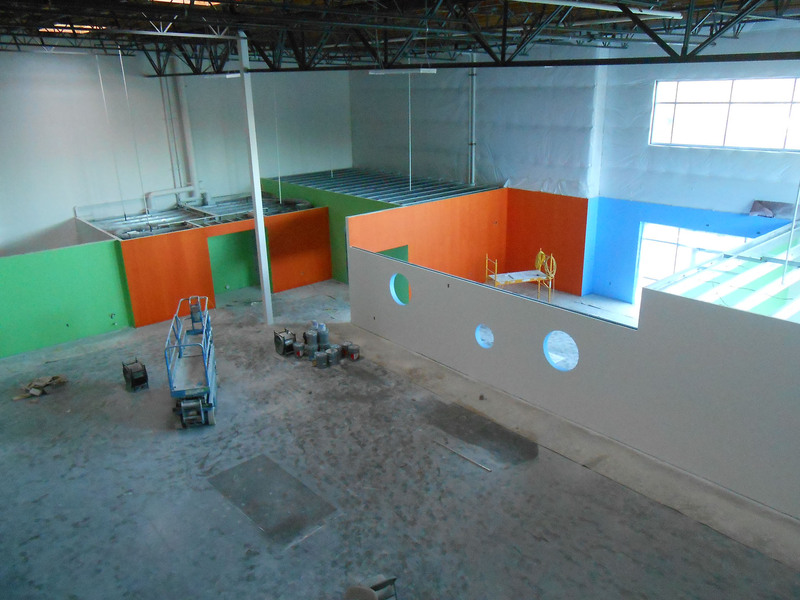 Built to be a children’s play center, the improvements included the construction of two party rooms, two bounce rooms, an office, and restrooms. 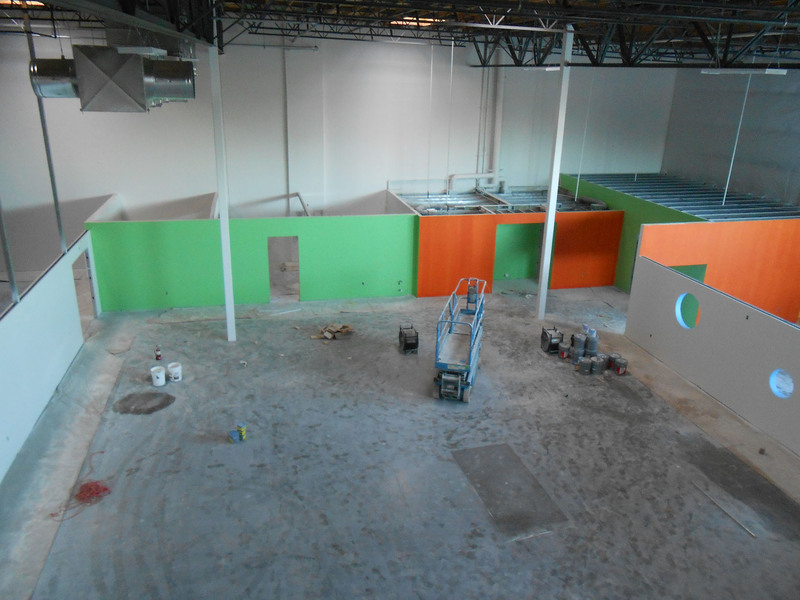 Taking only approximately eight weeks the project was completed right on schedule to accommodate a Grand Opening on January 1st, 2013. 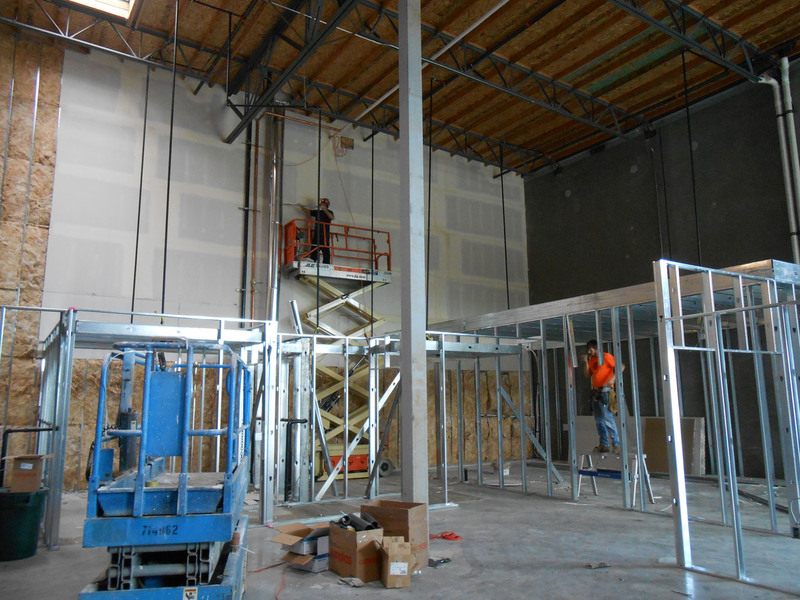 As an Oregon General Contractor, our team constantly provides the structure for outstanding performance in the construction industry. 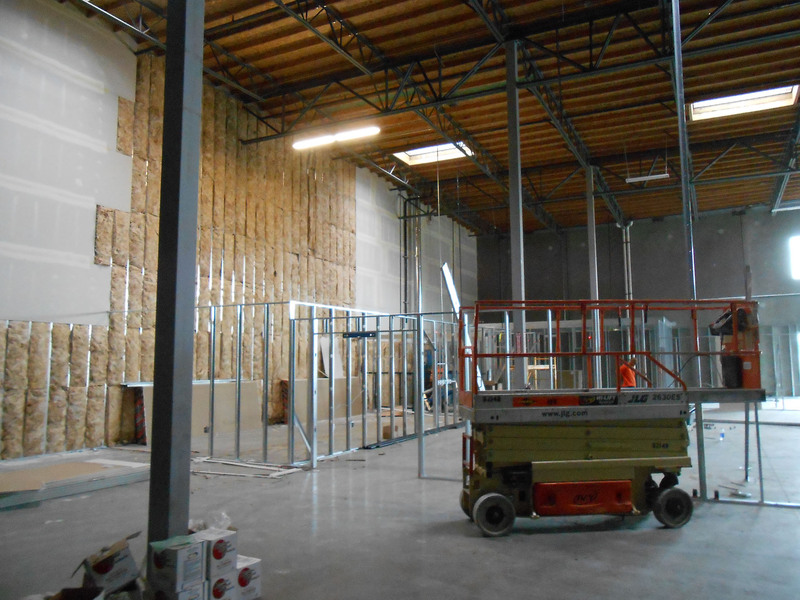 With over 28 years experience in all facets of construction, our team specializes in commercial construction and retail tenant improvements. 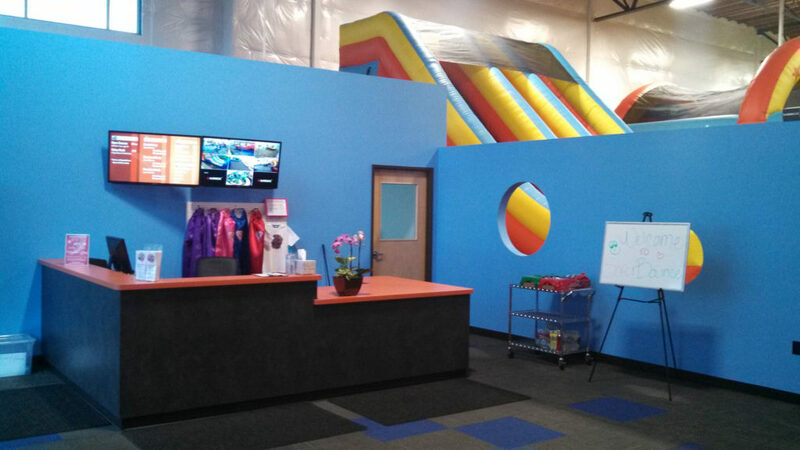 RDC Nominated for Best of the Mid-Valley 2019!